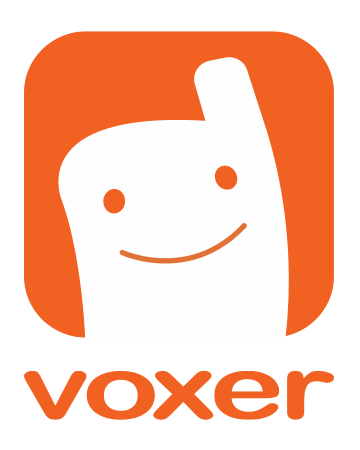 There are several ways to cancel a Voxer Pro subscription (cancellation instructions vary). If you cannot locate your subscription via the Google Play Store or iTunes you may want to double check to see if you have signed up via Voxer for Web. *Deleting or deactivating the app will not cancel your subscription. *Be sure you're logged into the correct iTunes account to show the subscriptions associated with that same account (email). *Be sure you're logged into the correct Google Play account (Google Account) to show the subscriptions associated with that same account (email). Login to web.voxer.com with your Voxer credentials. Click on the dropdown menu from your Profile (top right) and select Manage My Pro Subscription. Click on 'Manage My Subscription and follow the prompts to cancel.